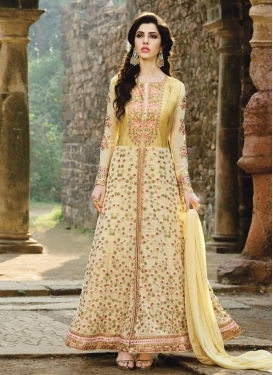 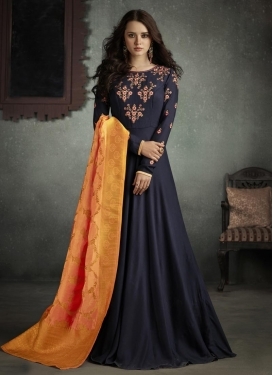 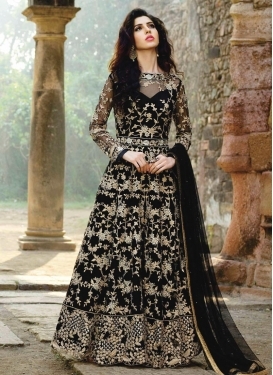 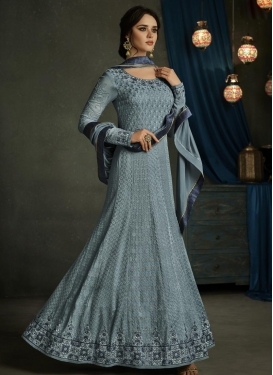 Embroidered Work Silk Trendy Salwar..
Embroidered Work Gauhar Khan Long L.. 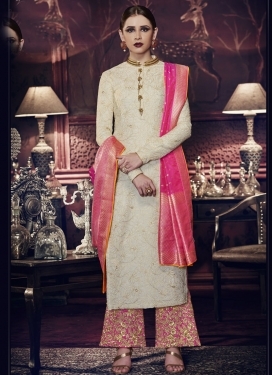 Satin Silk Embroidered Work Floor L.. 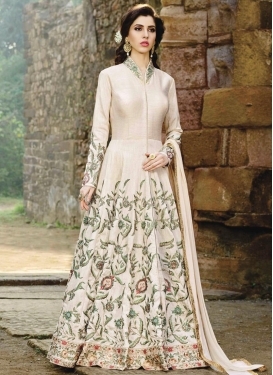 Satin Silk Floor Length Designer Sa..
Gauhar Khan Art Silk Booti Work Lon..
Tussar Silk Cream and Rose Pink Pal..
Lace Work Floor Length Anarkali Sal..